During the course of my career, I have had the immense happiness of teaching and explaining Ginans to my students and members of the Jamat alike. With zeal, enthusiasm and conviction we acknowledged the profound ethical and spiritual truths contained in Ginans, which provide guidance and inspiration in our daily lives. 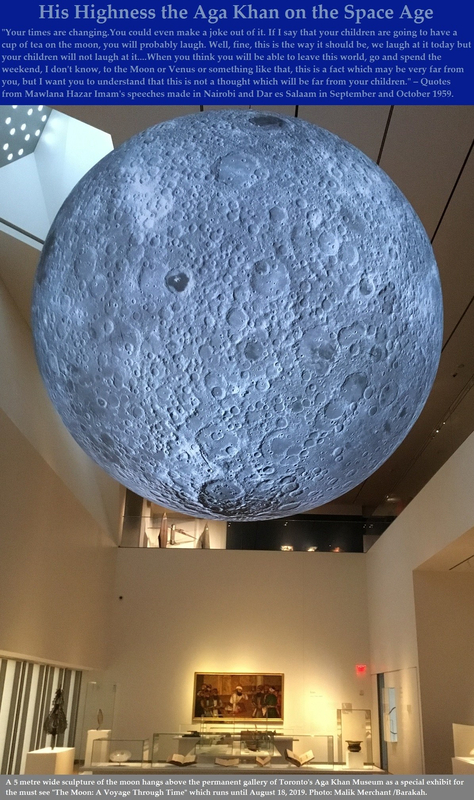 I would like to share one incident that I have narrated frequently during the course of my career and which I Wish I’d Been There to witness in the late 19th century. It was an evening that became a turning point in the life of Varas* Ismailbhai Gangji. The Ginan “Eji Sheth kahey tamey sanmbharo vanotar, vanaj rudo kari lavajo ji…”, composed by our revered Pir Sadardin, is being recited melodiously and in a state of total contemplation at Batwa Jamatkhana, Saurashtra, India. The recitation of verses 9 and 10, quoted and roughly translated hereunder, will affect Ismailbhai poignantly enough for him to change his ethic, and to turn to a life espousing noble values: this depicts the value of our Ginans, Our Wonderful Tradition, on those who reflect upon them deeply. As each verse echoes deeper into the hearts of the Jamat, Ismailbhai is particularly overcome with emotions. He listens to each and every word with rapt attention, and just as the Ginan finishes, he feels a call for an awakening. He gazes at Imam-e-Zaman’s picture in the fullness of his heart and piteous repenting eyes. A firm resolve has silently been born within, and he vows to implement his lesson instantly. He rises up and proceeds straight to Mukhi Rai Rahimtulla of the Jamat. With palms joined in humble supplication, he stands in silence before Mukhisaheb. “What ails you?” inquires the Mukhi. From a middle class family, Ismailbhai earns his living as a salesman of cotton, travelling from town to town with his bag of commodities slung over his shoulder. But only he knows how he has asked for an increased price, and what tactic he has contrived to do so. “Why Ismail! what has happened?” she inquires. “I now ask of you, Mother,” he continues, “to invoke your blessings upon me that your son may no longer deviate from the path of virtue.” A flood of tears courses down his face as he speaks. Watching his transformation with conviction, especially through the understanding of the concepts embedded in our golden treasure of Ginans, is why I Wish I’d Been There on that extraordinary day. After this epiphany, Ismailbhai’s life and new career in the Treasury Department of the State of Junagadh advanced from success to success that he was appointed head of the Public Treasury. He remained humble to the core and always attributed his progress to the Grace of his Imam. On the fourth day, the Imam summoned him for an audience. He stood meekly before his Mawla, gazing steadily at his holy face refulgent with Divine Light, while a myriad of feelings rose and sank in his heart. But this apprehension was soon to be over. “Ismail,” said the Imam graciously, “we confer upon you the title of Varas.” Ismailbhai (now Varas) was startled at the abruptness of this. “Amen!” said the Varas with not a word more. Varas Ismail dedicated his time to bringing peace and harmony in the Jamat. He developed higher understanding of himself through special prayers. He became an example to others by his actions, manners and habits. Varas Ismail Gangji’s life is replete with many other incidents of service, faith and obedience. When he passed away in 1883, the entire Junagadh came to his burial service. “A noble personality of Saurashtra illuminated the soil of Saurashtra and has this day departed from us. He has taken his flight to the very pinnacle of spiritual life,” was a remark made by Chief Officer of the State during the funeral service. This is a remarkable incident: from the moment the Ginan commences to its completion, we see its impact in Vazir Ismail’s approach to life. In hearing the rendition, whether due to the voice which recited it, or that particular time, Ismail’s mind that day, was open. “When the student is ready, the teacher arrives” as the adage goes, and, at this particular event, Ismail was ready. It must have been a profound release of his conscience. To extricate oneself from the chains of unethical practice, must have required peace and conviction. Then freedom was a sweet victory to savor. I Wish I’d Been There for this opportune moment that Ismailbhai seized to transform his life. Not everyone is fortunate enough to be overtly rewarded for one’s ethical stance as Ismailbjhai later was. He was conferred the title of Varas by the Imam of the Time after a true test of patience and forbearance. In this way, Varas Ismail’s life and example were a source of inspiration for me and formed the basis for my own service to the Jamat and the Imam of the Time. Finally, in these current times of economic turmoil that we watched unfold, we might be reminded of other Ginans that speak to the struggle of choice: profitting at another’s expense is absolutely the antithesis of what the Imam also continues to stress: to remain ethical in our relationships, personal, professional, business, transactional, even jamati, to be transparent and not to be forgetful. Indeed whereas the Ginans are in the Indian languages, especially now in the context of the global jamat, we need to have the appropriate translations from which to reflect, which Varas Ismail did over 125 years ago. *Note: The title Varas and Vazir are synonymous, the latter being the more recent designation. About the writer: Alwaeza Rai Saheba Maleksultan J. Merchant was born in Bandra, a suburb in Mumbai on June 9, 1931. She appears to have been drawn from an early age to teach. She began taking religion classes at Bandra Sindhi Night School, Fidai Girls Academy, Andheri, and the Diamond Jubilee High School, Mumbai in her late teens. This led her to join the Ismailia Association for India’s first Waezin Program in 1951-52 where she qualified as an Honorary Alwaeza. Soon after her marriage to Alwaez (Rai) Jehangir A. Merchant, the couple decided to take up a post as Religious Education Teachers with the Ismailia Association for Portuguese East Africa (Mozambique). They were based in Lourenco Marques from 1954-1962. 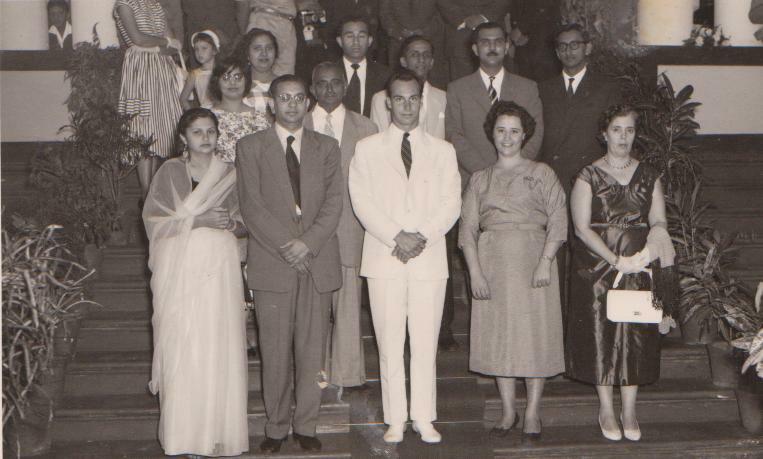 1958, Lourenço Marques: His Highness the Aga Khan, 49th Ismaili Imam, then 21 years of age, pictured with leaders and teachers of Lourenço Marques at the front staircase of the Jamatkhana entrance. Mrs. Merchant is in second row at left, and Mr. 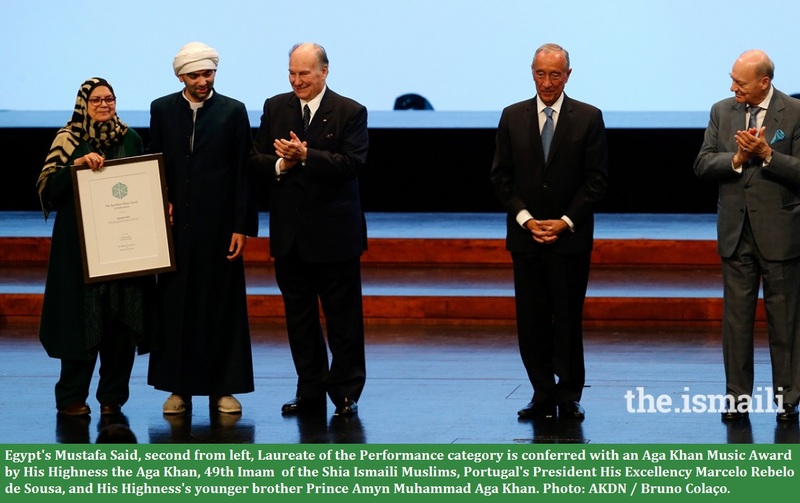 Merchant is seen immediately behind Mawlana Hazar Imam. Photo: Jehangir Merchant Collection. India’s annexation of the Portuguese colony of Goa resulted in a retaliatory measure by the Government of Portugal against Indian Citizens residing in Mozambique. They were expelled from Mozambique, but not before Alwaez was interned in a camp with thousands of other Indian Nationals for 5 months while Alwaeza was admitted to a hospital for her third child’s birth. The family then moved to Dar-es-Salaaam, Tanzania, where Alwaeza served with the Ismailia Association for Tanzania as a religious education teacher and Honorary Alwaezin from 1962-1972. 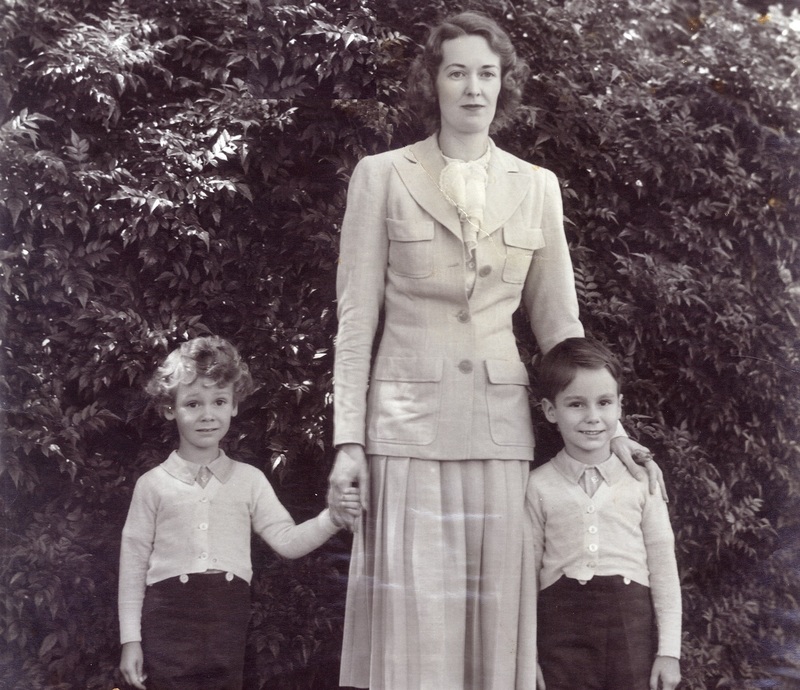 In 1974-75 the couple were assigned to undertake an extensive wae’z tour of East Africa, Europe, U.K, U.S.A. and Canada on behalf of the Ismaili Supreme Council under late Diwan Sir Eboo’s leadership. They assumed professional positions with the Ismailia Association for the U.K in 1975 where Alwaeza implemented a nationwide Religious Education System, for which she continues to be warmly and affectionately remembered for her legacy. They retired in 1992 and settled in Vancouver, Canada, where Alwaeza continues to deliver Waezes, and is an enthusiastic conductor of Ginan classes. Author’s note: I have adapted much of the above narrative from a very detailed paper on the life of Varas Ismail prepared by the late A.W. Dharsee, of Dar-es-Salaam, Tanzania. Mr. Dharsee was an intellectual and a scholar in his own right and contributed to the understanding of the Ismaili Tariqah among Ismailis and non-Ismailis alike. He wrote several articles on Imamat which were published in special community related supplements in The Tanganyika Standard. 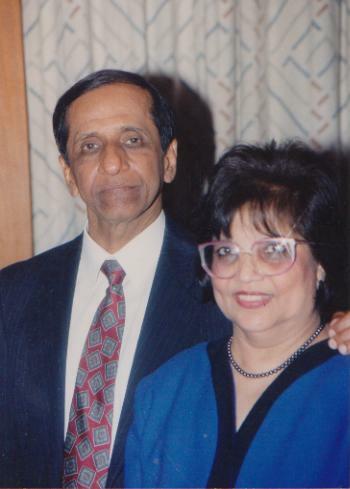 His son-in-law and daughter are the popular Toronto Waezins, Alwaez Shamshu and Alwaeza Gulshan Allidina, who are often referred to as the waezins from Madagascar. It was a delight to read your article as such inspirations are very rare these days. Indeed Ginans are a treasure trove for the Ismailis which only needs to be opened up to be known. I feel honoured to have a recent acquaintance with Mallik through his website. Do share more of your knowledge with us. My deepest regards and wish you a speedy recovery. You are obviously a dedicated teacher who is loved by all. 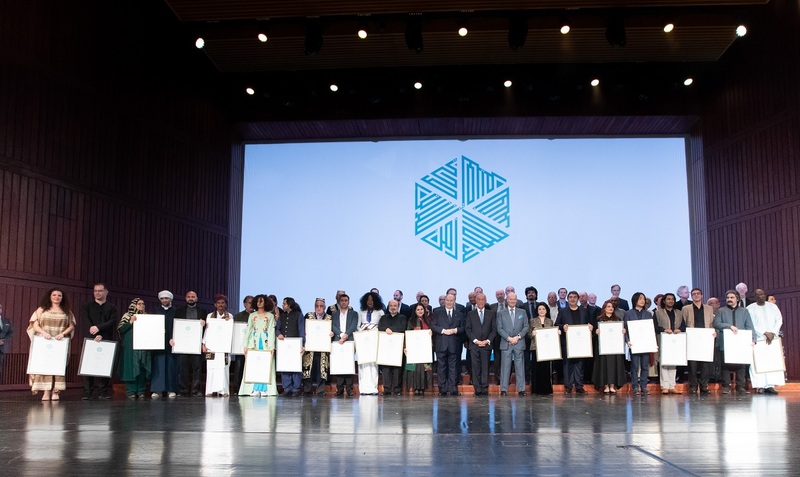 Your tremendous contributions to the Ismaili community are indeed a treasure that will be chesrished forever. We wish you a rapid and full recovery. Thank you for sharing this wonderful life of your mother. I pray she remains in good health and hope she can share more of her experiences with the readers. It’s so sad that I have not had an occasion to hear a waez in jamatkhana for the last 5 years and maybe 3 in total over the last 20 years. I have been in Brampton Jamatkhana. We are losing one of the most important facets of enlightenment about our faith. Thank you so much for filling in the gaps. I am awed about the life of PIR Varas Ismail Gangji whose daughter was married to my great grandfather Kanji Gova Rayani and the mother of my grandfather Dadabapa Alibhai Kanji. What a trully awe inspiring article. Thank you Mrs. Merchant for bringing back to life the true meaning and gift of the traditions of Holy Ginans. I wish you a long and healthy life and success in all your teachings. I would like to thank you on behalf of all the students who benefited from the Maths and Science after school classes you had organized. Thank you so much for such insightful and wonderful article. You are lucky person and may Mawla always keeps you spiritually as well as physically healthy and bless you with great deal of barakat! I came across this article for the first time today and was really surprised to read your personal history. Having known you and your family and the excellent work you had done in Dar and UK I was fascinated by your history and seva. You both are a wonderful example to the Jamat. Thank you Mrs. Merchant for sharing with us the life of such a great human being. I was completely indulged and I shall also try to adopt the attributes of Varas Sahib. Having worked with you in London for many years we remember the Bait ul=Ilm (then referred to as Mission Class)which you started in what were at that time mobile jamatkhanas. Remember the ginan competitions, waez series, production of Ilm magazine and the play Hassan Ibn al-Sabbah that we produced at the Commonwealth Institute? So many youths owe a lot to their religious training under your tutelage! And now that your children have taken on the mantle (Alnoor at IIS and Malik here at Simerg) it is with great honour that we salute your devotion to the Imam and His Jamat. This is wonderful. It reminds me of our family’s past. Coincidently, Pir Varas Ismail Gangji is my dad, Mohamed Damji Dhanani’s maternal grand father (Nana Bapa) and I am so proud of him! History repeats the same lesson until the student is ready. Inshallah. Very appropriate…thank you! I remember this Ginan you had pointed out that changed Varas ismail Gangji’s life. I wish you both a long life with good health. It was great to see your photo and to read the story of Vazir Gangji. It has been a long time – I was your student at Agakhan Girls school in Dar-es-Salaam in the 1960’s. Sometime I do think about you as my teacher, and how good you were in teaching the religion which our children miss in their life due to living in Canada. Hope some day we might meet in Toronto. Thanks once again to see your photo and you have changed so much with your looks too.